Well, let’s face it, it doesn’t who we are and what profession we belong to. Everybody needs or wants the best of the resources. So, if you are a writer, then there certain other things other than the pen and paper that a modern writer carries. Notepad or pencil will help one definitely but not every place allows to you take that. Therefore, you will search for the apps on the play store for different purposes. So, we come up with some different Apps For Writers. A writer may have to deal with any situation where getting a notepad is not possible. These apps will favor you in every condition whether you are writing in peace or public transport. It is one of the best writing Apps For Writers available on the play store and also for iOS. 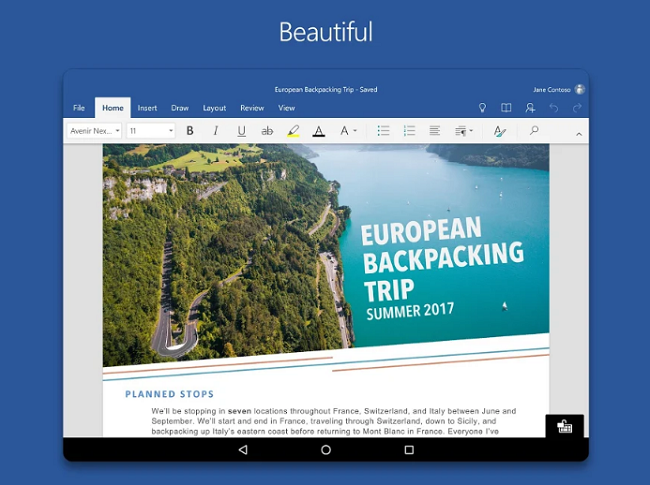 It works flawlessly on both the platforms though it is famous for its elegant and straightforward User-interface used for writing articles, taking detailed notes, Books, etc. It is downloadable for the iOS via iTunes and also for Android through Google play store. Their editing and proofreading services are know to be of top-notch quality. You can give them a try. It has to be included in the list due to the tons of useful features it offers. Jotterpad makes it possible to convert the file from PDF to Word and other popular formats as well and also supports markdown. It also includes thesaurus, text styling, and also a built-in dictionary for you to avoid mistakes when you even rhyme. Other features include undoing/redo, snapshots, night vision, typewriter scrolling, phase finder, universal dark theme. It does provide the cloud integration with Microsoft OneDrive, Google Drive, Dropbox. It also works in offline mode. After giving this much, still, it is a free tool. Jotterpad is available on the play store for free download. I must say this is one of the best Apps For Writers that I recommend everyone. Lists for writers is another app that is useful for the writer and also to the student, those who works on novel writing. The User-interface is clean and quick for the secure handling. This will not only help you to write but also give you an idea regarding the character traits, occupation, plot lines, obsession, and action verbs. It can also be used offline. It is available for $2.99 for both Android and iOS. However, always remember to use reliable professional proofreading service in order to get end product of supreme quality. It will allow you to write the formatted scripts just by using your mobile. Though, you can also add notes and read them whenever you need to keep something in mind. 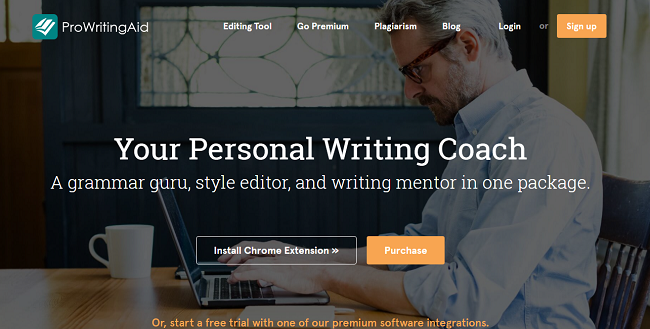 It also comes with the inbuilt tool to collaborate with other writers and share your scripts. Evernote is a useful application for writers to store, create and exploring through notes inelegant way. The best thing about this app if you don't have to write everything manually. It also allows you to search your handwritten notes and share rate among your friends and family. It makes it possible to access all the letters on your every device. Ulysse is an application for the writer that creates a document from the fragments and make it a complete story. Also has some features for the programmers that insert word with automatic synchronization. You can buy it if you want, after having a trial of 14 days. Text expander is a useful tool for the writer red saves energy and time if you have to write something repeatedly. Giving response to common questions and writing email are done much faster with this tool. It creates sturdy and stylish snippets to save time, and you can also add links and customized it. ProWritingAid is a free online editor and proofreader for the writers. You can use this to fix your notes and have fewer chances for mistakes. It solves grammar problems like repetitive nerve, wordiness, incomplete sentences, jargon word, and passive voice. 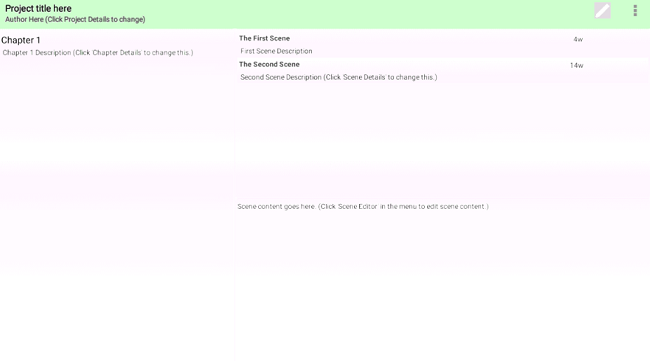 It also compares your writing with the best writers in the same genre and highlight style issue. 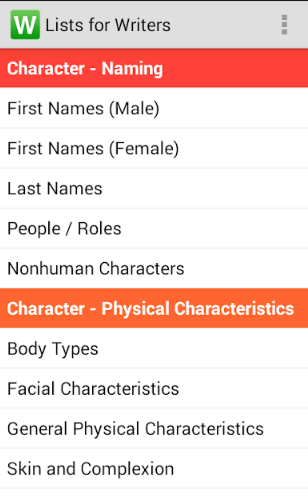 It is an android, and IOS application made especially for a novel writer. yWriter as a user-friendly user interface and powerfully designed with features that novelist will love. It is a type of word processor capable of breaking the novel into chapters and scenes. It can be an aid for the fiction writers as it also suggests a great lot of ideas and also available for free download. It is one of the most popular and most trusted Apps For Writers application around the globe. It has a user-friendly experience due to its elegant user interface. Though, it is used for the basic operations like writing text, reports, etc. And provides the basic customization with the text and images. It is a type of screenplay editor yet useful apps for writers. Has perfection in editing, reading and sharing the text just by using the mobile. It provides tools to navigate through the script and quickly search every word. It supports multi-language and has been developed for professional writers for television, radio, video games, stage, motion graphics and much more. It is available for IOS and Android.